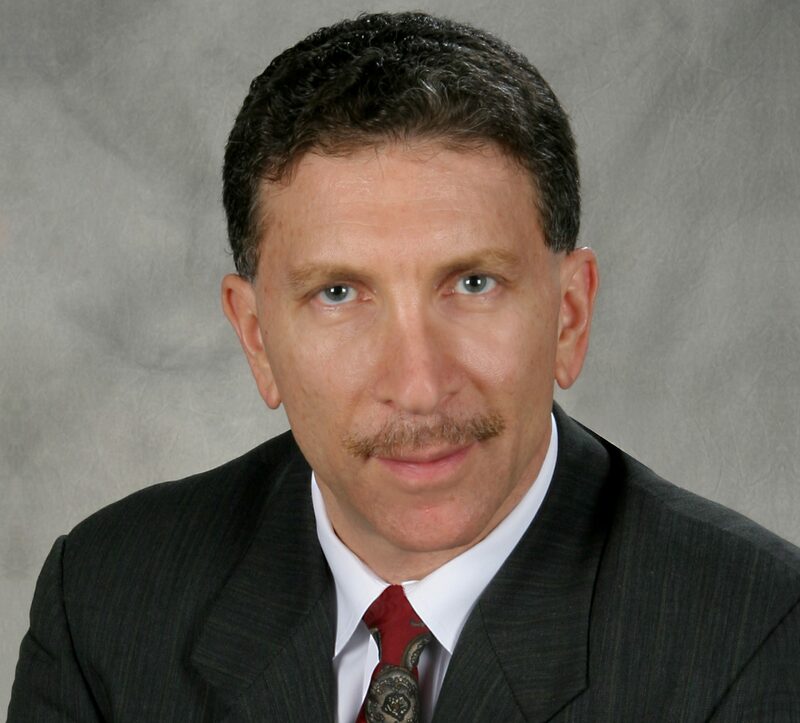 Ted Tishman is a Partner with Leech Tishman and Chair of the Estates & Trusts Practice Group. Ted also applies his cross-disciplinary experience in Leech Tishman’s Corporate and Taxation Practice Groups. Ted splits his time between the firm’s Pittsburgh and Lakewood Ranch, FL offices. He is a past member of the firm’s Management Committee, which he served on for many years. Ted specializes in advising high net worth individuals, families and business owners regarding intergenerational wealth transfers and business succession planning matters. Ted has a wealth of experience in sophisticated estate planning issues, including the preparation of simple and complex wills, healthcare durable powers of attorney/living wills and durable powers of attorney, trust planning and administration, charitable gift planning, estate litigation and assisting fiduciaries with the administration of complex trusts and estates. Ted regularly counsels organizations on business success planning matters, including the development of limited liability companies, leveraging exemptions and valuation discounting. He is highly skilled in seamlessly integrating advice from financial advisors, accountants and out-of-state attorneys in the estate planning process. Ted is a regular speaker on federal estate and gift taxes and estate planning issues and has presented to various civil organizations and continuing professional education groups.